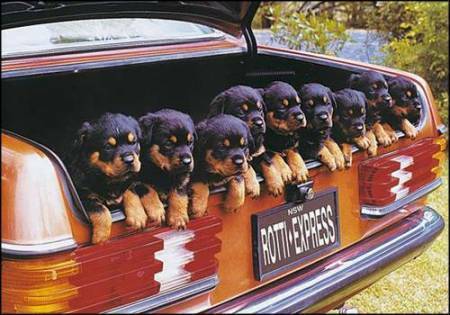 Rotti Express. Rotti Express. Wallpaper and background images in the कुत्ता club tagged: cute dogs. awwwwww they are all soo cute!!!!! Yes he's just a big teddybear really ! !